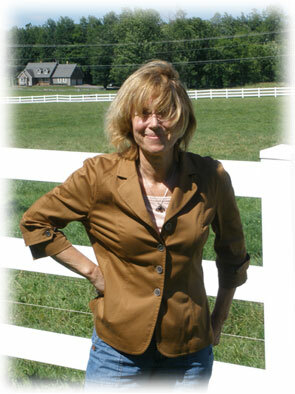 Claudia Bishop writes the Hemlock Falls and Dr. McKenzie mystery series from Berkley Prime Crime. Please like my page to get the latest news and a chance to win a copy of my new book, Dread On Arrival! This fine charity would appreciate any donation, no matter how small. You can contact Claudia by e-mail at claudia@claudiabishop.com.